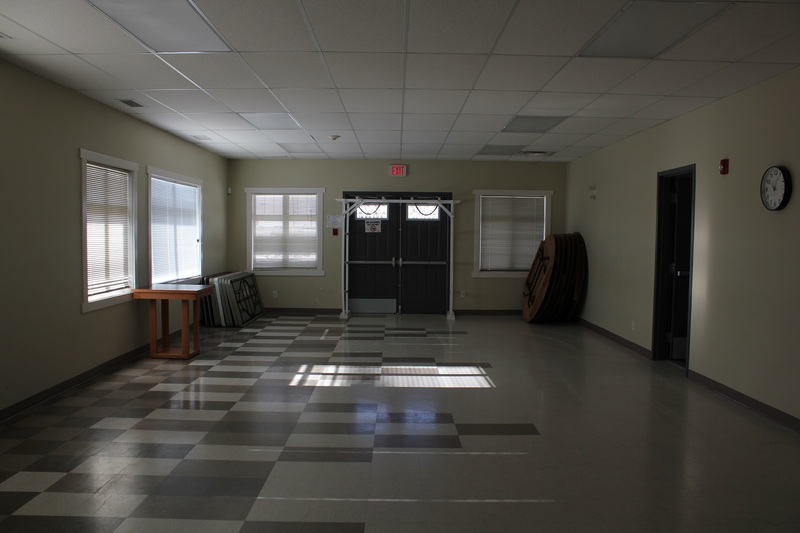 This room is right next to the main ball room but they can be separated by a folding wall. This room can be joined up with the main ballroom. This room is often rented by wedding’s as they set up their buffet in here, which is convenient as this room also has its own entrance to load in any food or tableware. Maximum Occupant Load for Down South is 60 persons.